Who says you need to take a lot of days off for a trip to an island? To welcome the summer, here are 6 islands close to Bangkok that you can travel to easily over the weekend. 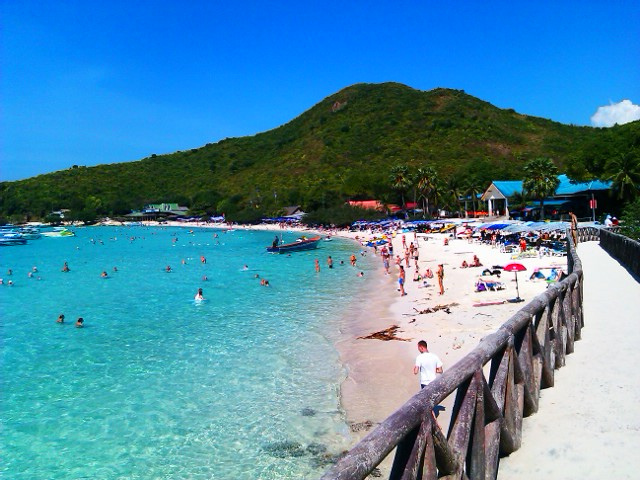 Perhaps the most popular island near Bangkok, Koh Larn is only 30 minutes by boat from Pattaya’s Bali Hai pier. 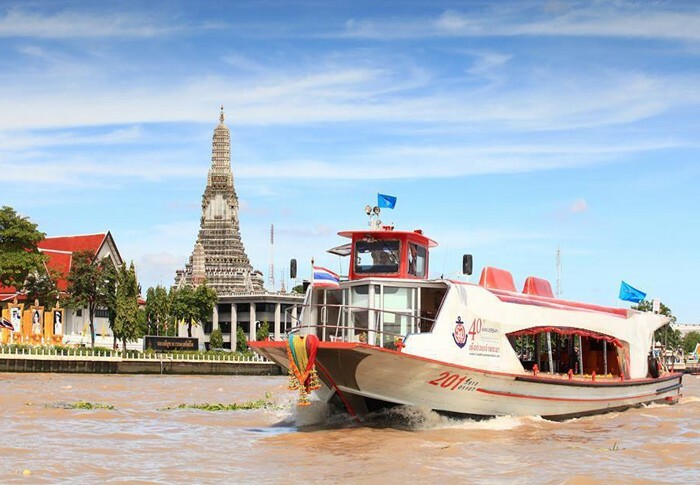 The ferry service runs every 1.5 hours to two hours starting from 7am to 6.30pm daily and the fare is B30 per person. A speedboat service is also available at about B1,500-B2,000 per trip. The island is not only popular because it’s convenient to get to, though, but is also home to a few nice long stretches of beaches with clean white sand and clear seas. 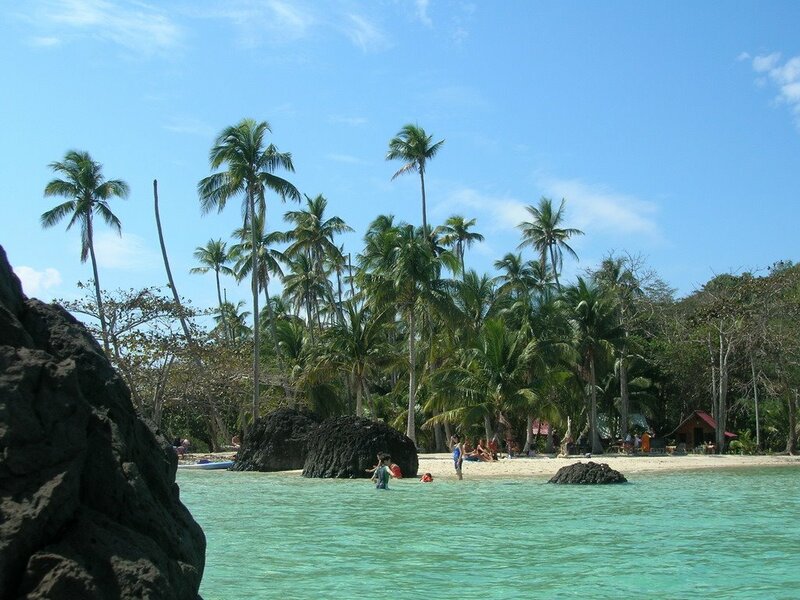 Among the island’s most beautiful beaches are Ta Waen and Samae. Here, you can also partake in para sailing, banana boat riding, jet skiing or you can just explore the island on a motorbike. As there are a number of resorts on the island, you can spend a night here or just enjoy a day out and take the last ferry which leaves at 6pm back to Pattaya. Just a little further from Sriracha, there’s Koh Loy Pier from which you can take a ferry cross to Koh Si Chang, 12km away. The ferry runs daily from 6am-7pm and the journey to the island takes about 50 minutes. The island has nice beaches, but the main attractions are its rich history and the charm of its fishermen’s village. The island was home to King Chulalongkorn’s Judha Dhut Palace, which in 1912 was relocated and restored in Bangkok’s Dusit District, today known as Viman Mek Mansion, the world’s largest golden teak wood mansion. Other attractions are the Chinese temple called Saan Chao Pho Khao Yai and Wat Tham Yai Prik. You can also enjoy activities like swimming, kayaking, hiking, biking or simply enjoy fresh seafood on the beach or by the hill looking over the gulf of Thailand. There are many resorts on the island. Check out Malee Blue resort (www.maleeblue.com), which offers Moroccan-inspired rooms at rates starting from B1,200 per night. This must be the nearest island to Bangkok. Different from what you might have imagined an island should be, Koh Kred is neither near the sea nor does it have beaches. In fact, it’s a tiny island in the Chao Phraya River. The island is accessible by boat from Pakkred Pier in Nonthaburi or you can take a ferry straight from Sathorn Pier near BTS Saphan Taksin. Here, you can enjoy a slower pace of life as there are no roads for cars to travel on. There are quite a few temples and museums on the island for you to explore. We recommend a visit to Wat Poramaiyikawat, which has Mon architecture and a reclining pagoda near the pier. The temple has a museum next door which displays items like votive tablets, crystal ware and porcelain. There is another museum on the island called Kwan Aman Pottery Museum, which exhibits a number of ancient Mon-designed ceramics. Another highlight is the local market which has stalls selling pottery, handmade decorative items, local products and a variety of food including local dishes like tod mun nor kala and Mon-style khao chae. Get a drink here and it’ll be served in pottery that you can take home with you. 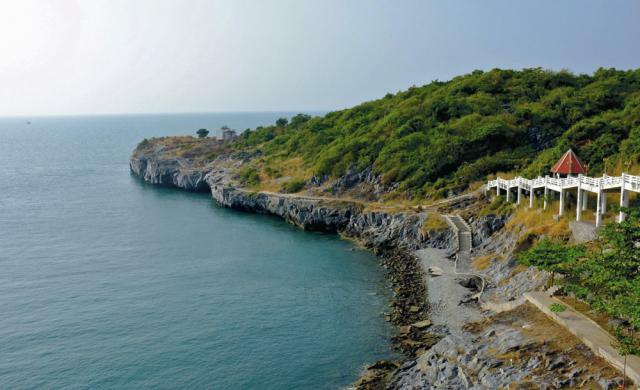 Located further from Pattaya, south of Sattahip, Koh Kham is a 61-rai H-shape island set 9km from the shore and it takes about 20 minutes by boat to get there. Under the management of the Royal Thai Navy (tinyurl.com/kr5fmzh, 038-422-170), the serene island is well preserved and only open for ecotourism from November to April, 9am-4pm on Sat-Sun and public holidays. Visitors are not allowed to stay on the island so you can only spend a day out there and catch the boat back at either 1pm or 4pm. Though it’s close to Pattaya, Koh Kham has nice white sandy beaches, clear sea water, abundant coral reefs and a number of species of underwater creatures. With its unspoiled nature, the island was announced a marine national park in 1993. Activities you can do here include snorkeling, coral reef viewing from a glass-bottom boat, swimming in the sea off the island’s northern beach and exploring the island’s rich nature. Note that the island is limited to 300 visitors per day and there are rules you have to follow like no touching or walking on coral reefs and you are not allowed to take anything from the island. There’s no restaurant so you have to bring your own food, and make sure to take all rubbish back with you. Set on an island in Chao Phraya River, Wat Niwet Thammaprawat is very unique in its architecture and the way you get there. After your visit to the nearby Bang Pa-In Palace, you can get to the temple on a cabin-sala ride across the river. Yes, it’s not a typical cabin car. You have to ring the bell so a few monks on the other side can pull your cabin, which is in fact a Thai pavilion, flying you across the river to the temple. The excitement doesn’t end there. 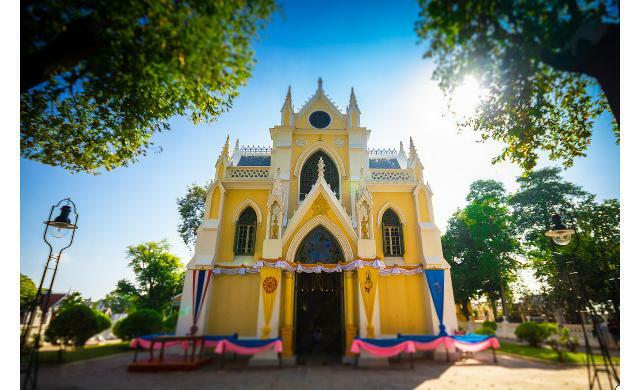 Once you get to the temple, you’ll be greeted by architecture which was built in the reign of King Rama V with the aim to replica European cathedral architecture and design. Drawing inspiration from gothic art, the temple features decorative glass in many bright colours. A peaceful trip that’s also rich in history. Hua Hin-lovers must have seen this island before. 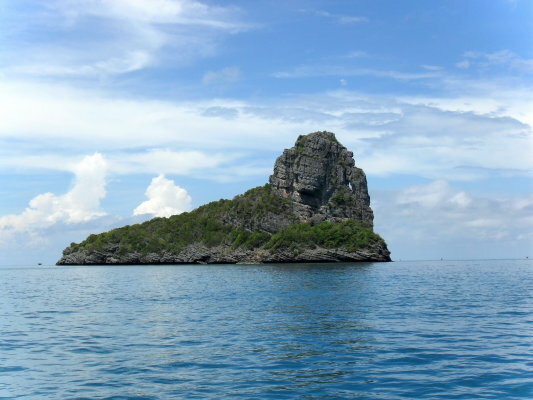 Set 800 meters off Khao Takiab Beach and Suanson Pathipat, Koh Singto (literally translated as Lion Island) has a shape that from a distance looks like a crouching lion. You can get to the island by hiring a fishing boat at the fishermen’s village in Khao Takiab. The journey should take about 40 minutes and the activities you can do there include fishing, snorkeling and swimming. The island has a very small beach for you to chill out on, but there is no accommodation so you can’t spend a night there. The sea water is not always clear so it’s best to ask the local fishermen about condistions when you get there. But if you like fishing and snorkeling and are looking to have a small adventure near Hua Hin, it makes for an easy option.